It’s been an interesting and surprising week so far. You’ll be able to tell because the 3 Things Thursday I’m sharing this week don’t happen too often. Over the weekend, the hubby and I decided to do a little car shopping just to see what was out there and what we liked for when we decided to trade in our current car. 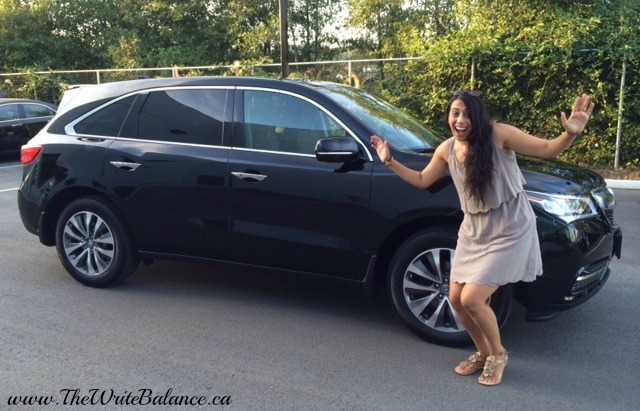 Then yesterday, we became owners of a 2014, preloved Acura MDX from Lougheed Acura. It happened so fast because a car happened to come in the day after we were there, they called us, we got a good deal and the rest is history. I do have to say that Lougheed Acura really went above and beyond to make sure we walked out happy and we’re all pretty excited for our new ride. Me trying to recreate the excitement of when we first realized we were getting another car! This week, my husband got nominated for the #ALSIceBucketChallenge. He did it and donated. Our Facebook feeds have been inundated with these videos and did you know that at the latest count, more that $88 million has been raised? That’s amazing and a credit to what social media can do. If you’re interested in how this all started, just a short time a ago and where the money will go, here’s the story. I was in downtown last week and I had to stop and take a picture when my cousin-in-law pointed out the most expensive watermelon I had ever seen! 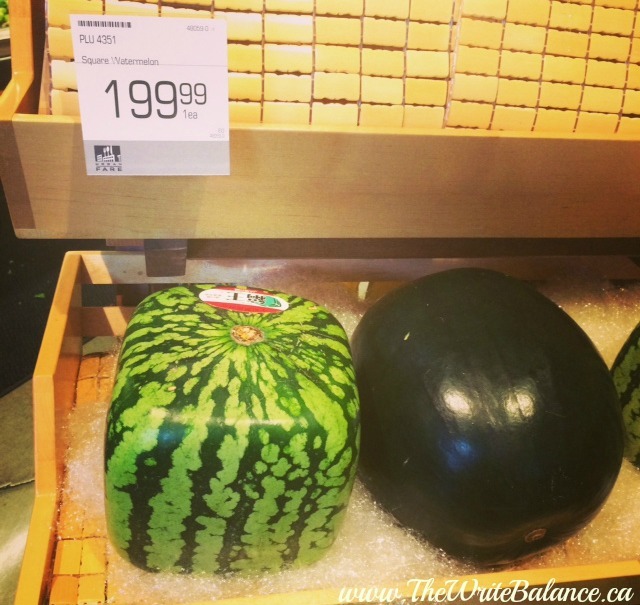 It was $199 for a square watermelon. Why is it so expensive? Well I’m not exactly sure, but apparently in Japan, novelty high-priced fruit is very common place and is customary to give as gifts on formal occasions. Check out these other crazy, expensive fruits. Those are my #3ThingsThursday this week so now you get to share yours. Write up a post about your favourite things from this week, grab a badge and link up below. 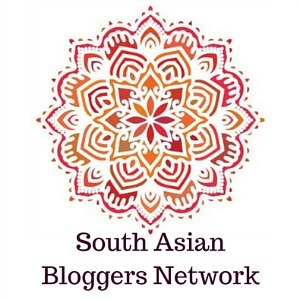 Make sure to stop by and visit my lovely co-hosts, Nisha from Love Laugh Mirch and Raj from Pink Chai Living and see what’s happening in their week as well. Lovely post! congrats on new car and great that your husband was able to participate for ALS and complete the challenge! Oh I read an article about the watermelons but I never had the opportunity to see one in real life. Appellant, farmers grow the watermelons in kind of like cages to force them into cube shapes. Definitely makes it easier to slice! WTF, haha, why did I write appellant… I meant “apparently” ! Darn autocorrect 🙂 It was my first time seeing it too! That watermelon is just crazy! Have fun with your new-to-you car! Haha, love the car picture, and the car. I’m in the market for a car…. Thanks Allison 🙂 Good luck with your car shopping. Congrats on the new car! The watermelon price is crazy. I was just complaining about a 7 dollar one. 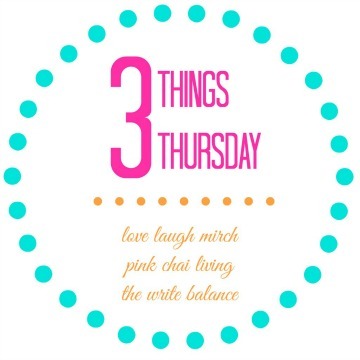 Also, I love this 3 thing Thursday thing! I know what you mean! There is no one I’m even buying a $10 watermelon! Argh! How expensive? They do look awesome though! Thanks Victoria and you’re right, that’s a totally crazy price for watermelon!! Congratulations on the new car – I love it! 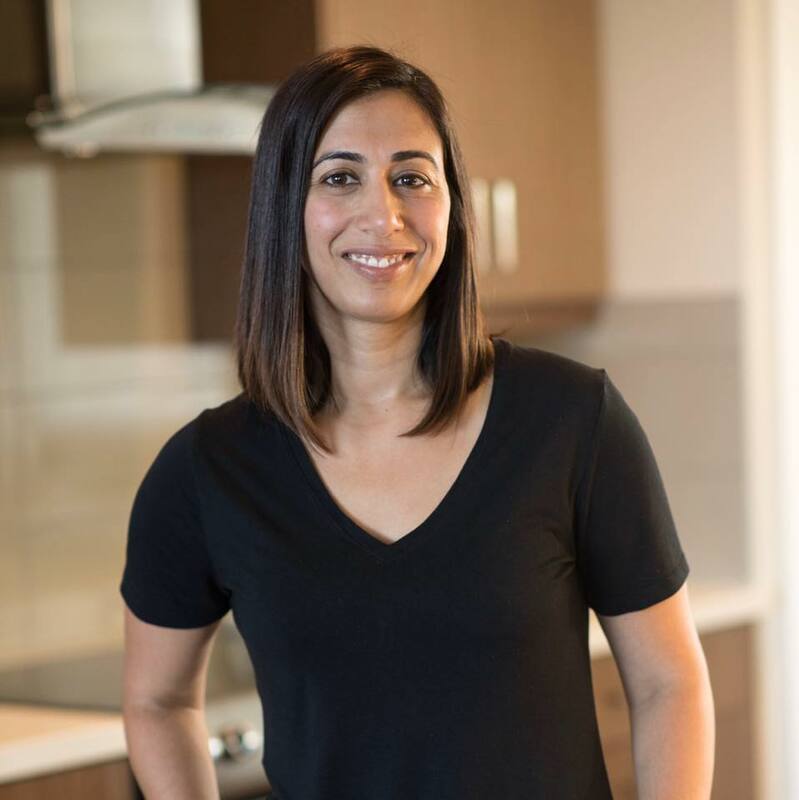 Hi Salma, Really nice & amazing post about “3 Things Thursday ” ! Congratulations for amazing & Unforgettable 3 Things Thursday ! I hope to view & see these kind of similar post again in Future !